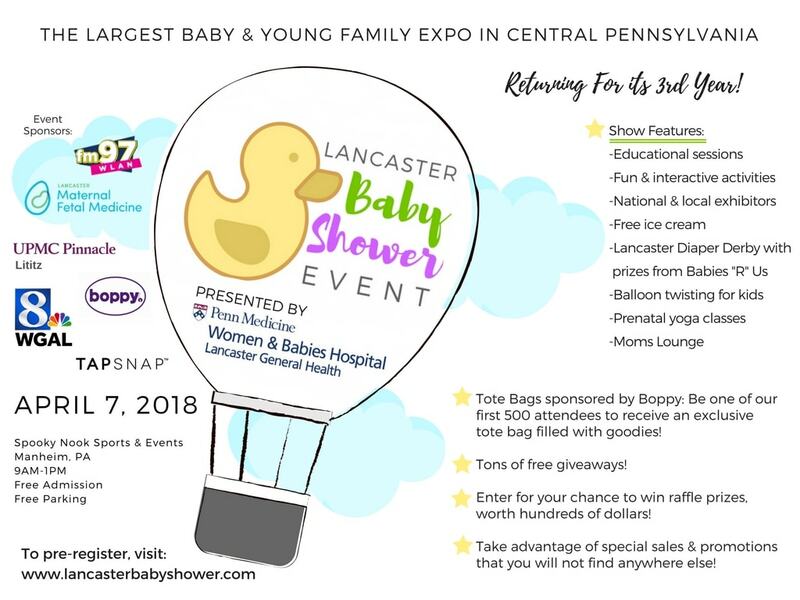 We are very excited to announce that Three Strands will be joining us as a new vendor for Lancaster’s 3rd Baby Shower! 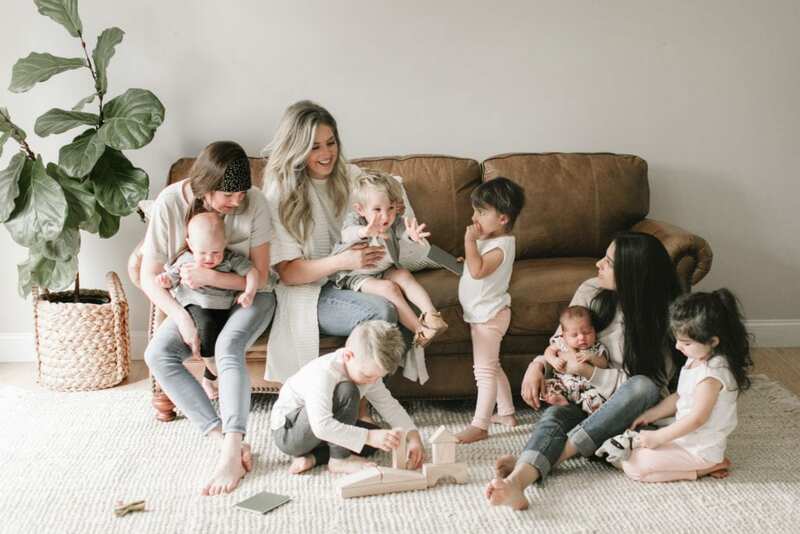 Three Strands was launched in 2009, and has grown to a team of 14 amazing ladies that specialize in helping a family, especially a new mother, transition through Pregnancy, Delivery and Beyond. 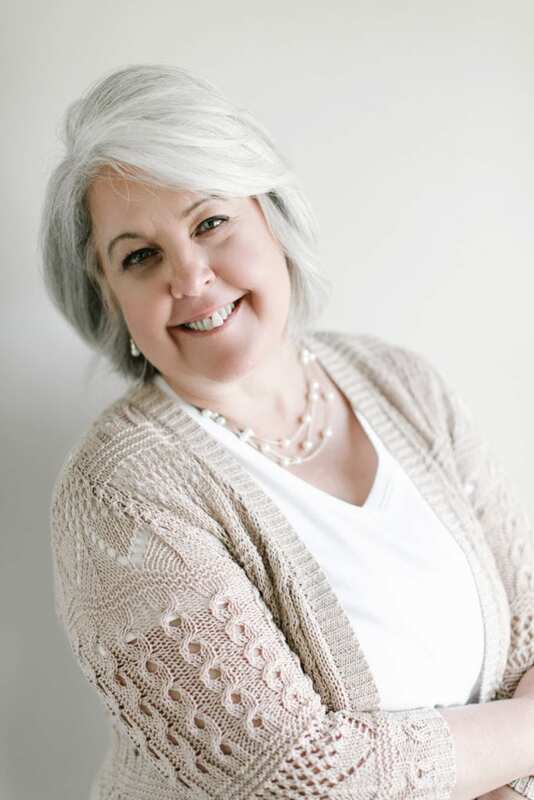 Mary Ann, founder and mother of nine, and grandmother to several more, has a passion for helping women and their families transition through this very special phase of life. She too believes that it truly does takes a village. Which is why she has created a team of eager professionals that are ready and happy to help in many different ways. 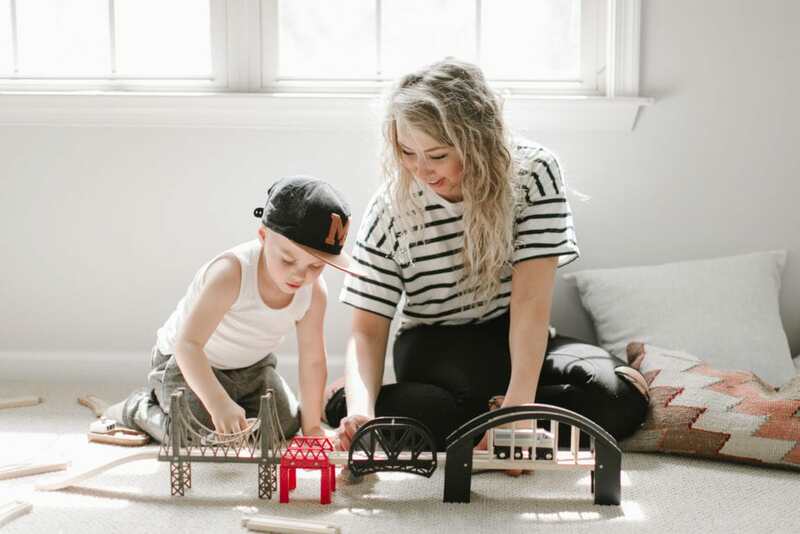 Their doulas take the guess-work out of planning for your little one’s arrival. Through experience, education, and authentic empathy, they will help guide you through any fears, concerns, hopes, and expectations to plan for a birthing experience that fits your needs. By providing a calm, reassuring presence and uplifting support, they will aid in caring for and empowering you throughout your journey. These services allow you to have added help and support after your delivery. These doulas are happy to assist with baby care and light household duties. They offer breastfeeding support, and provide general emotional support during this transition. This allows the new momma to relax and enjoy this special time bonding with her new baby while also resting as needed. These special ladies focus on helping around the home to allow momma the rest that she needs and deserves. They are happy to help with childcare, cleaning, organizing, laundry, grocery shopping, cooking and more. With a holistic postpartum approach, Three Strands offers Placenta Encapsulation that can provide healing benefits, increased milk supply, speed up the healing process, increase energy and mood, and decrease bleeding and postpartum depression. Prepare for your new baby’s arrival with these 2 hour classes that run for 6 weeks. You will learn about nutrition, exercise, how to best prepare for labor, the actual labor and delivery process, hospital procedures, and what to expect/how to care for your little one afterwards. 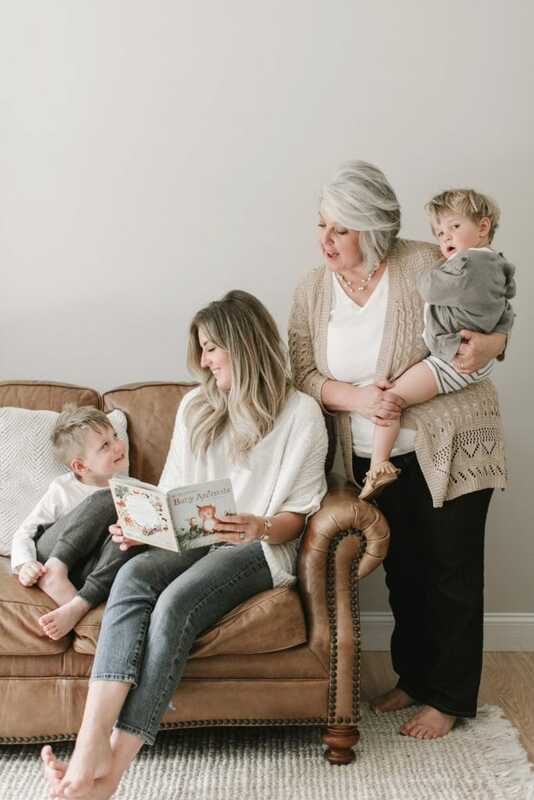 Whether it is your first child, or your sixth, Three Strands would love to help make your experience as relaxing and positive as possible, for both mother and the entire family! And no matter what type of birth you are planning, a doula can add value and help during any part of your birthing experience. Be sure to stop by Three Strand’s booth to take advantage of their exclusive offer – any attendee that signs up for their services will receive 10% off their first service date.